THR is reporting Robert Downey Jr. will star in The Voyage of Doctor Dolittle, based on the character from the 1920s series of children’s books by Hugh Lofting. Stephen Gaghan (Syriana, Gold) will direct the film based on a script he wrote, with an earlier draft by Tom Shepherd. In a competitive situation, Universal won the rights to the hot package after it hit the town and garnered multiple bids from studios last week. 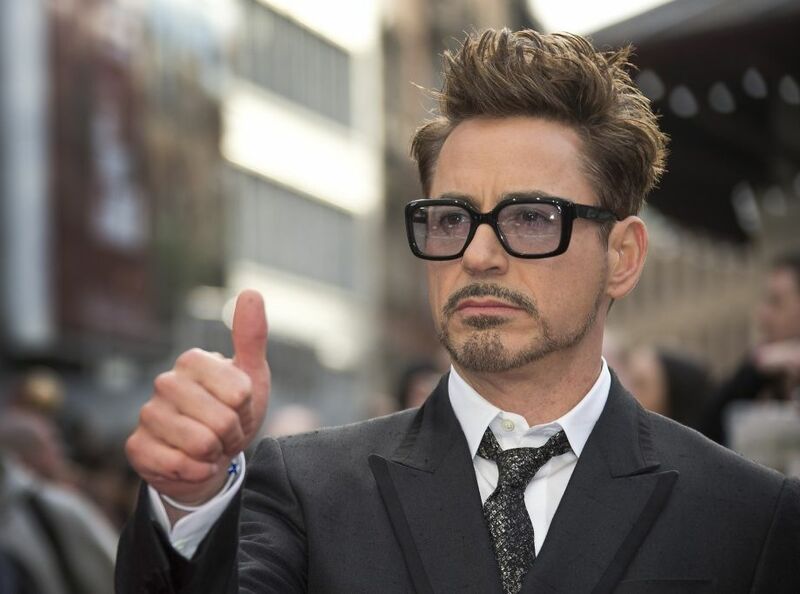 Joe Roth and Jeff Kirschenbaum will produce for their Roth/Kirschenbaum Films alongside Susan Downey for Team Downey. Doctor Dolittle first hit the bit screen in the 1967 musical Doctor Dolittle, directed by Richard Fleischer. It was written by Leslie Bricusse based on Hugh Lofting's novels: The Story of Doctor Dolittle, The Voyages of Doctor Dolittle and Doctor Dolittle's Circus. The story follows the eccentric Doctor John Dolittle, a former physician who lives with and treats animals, claiming that he can communicate with them. The 1967 film, which was a musical, was not well received at the time, but was nominated for an Oscar for best picture and won for best original song and visual effects. Another Dr. Dolittle film was released in 1998 and starred Eddie Murphy in the titular role. The Fox film was a success and resulted in four sequels, although several went direct-to-video. Downey was most recently seen as Tony Stark in Captain America: Civil War and Avengers: Age of Ultron. He will reprise the role in the upcoming Spider-Man: Homecoming and Avengers: Infinity War. Gaghan won an Oscar for writing Steven Soderbergh’s Traffic. He also wrote and directed Syriana, and most recently wrote and director Gold, starring Matthew McConaughey.